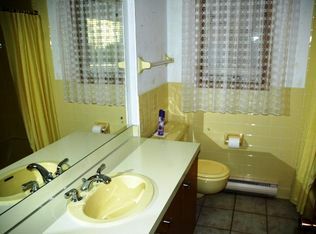 Here is a bathroom remodel we did in Baileys Harbor. Part of the fun is seeing the before and after photos. What a difference! 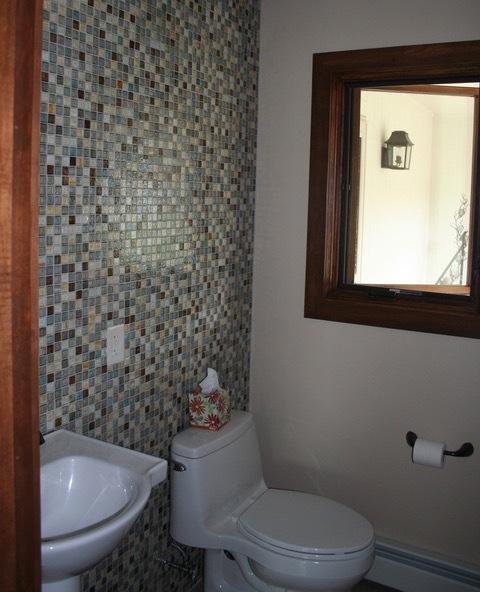 Tile work by Champeau Flooring, Sister Bay.